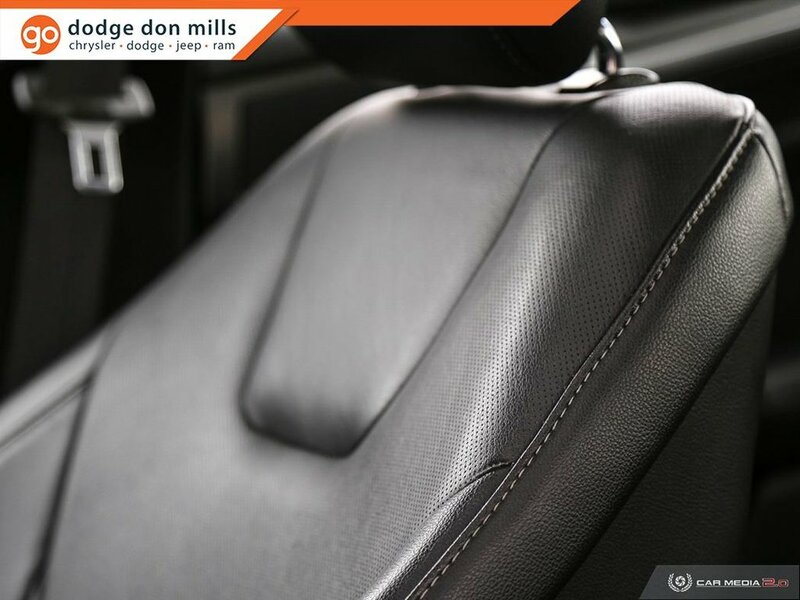 Sterling Grey metallic on charcoal black leather. 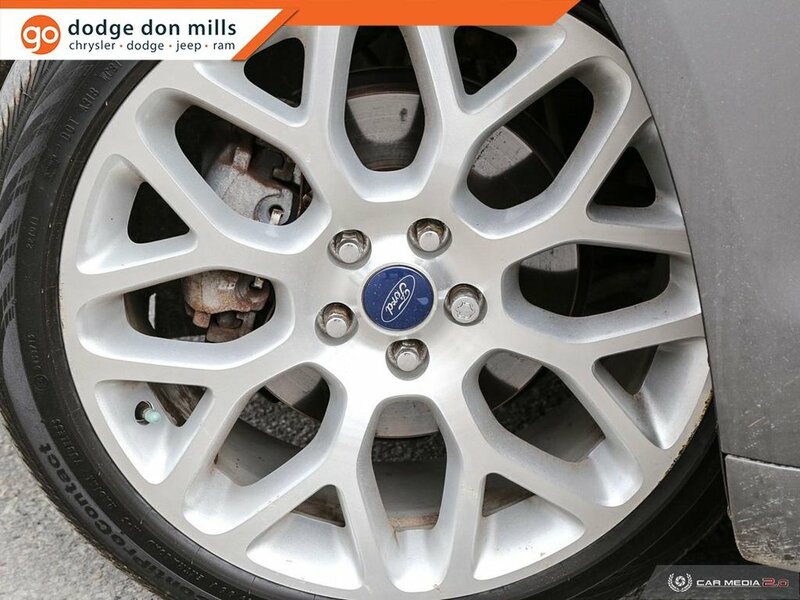 Optional 19" wheel. 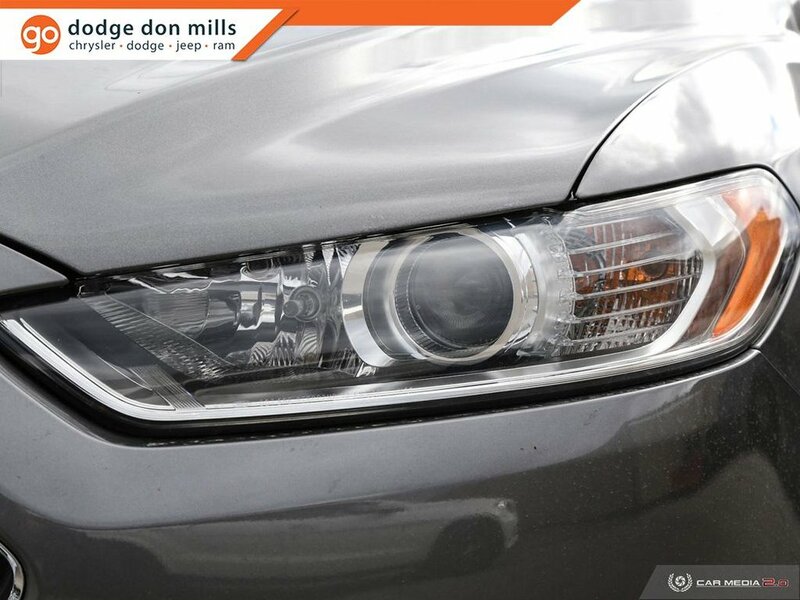 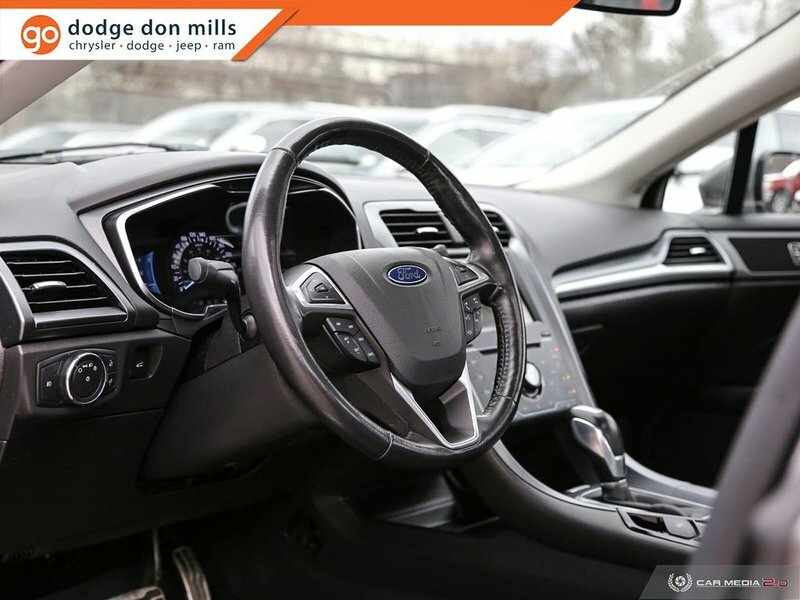 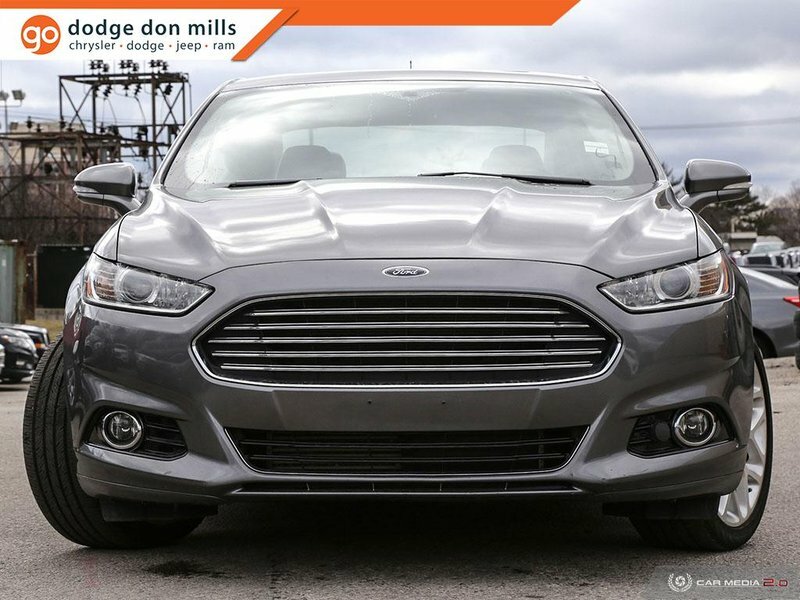 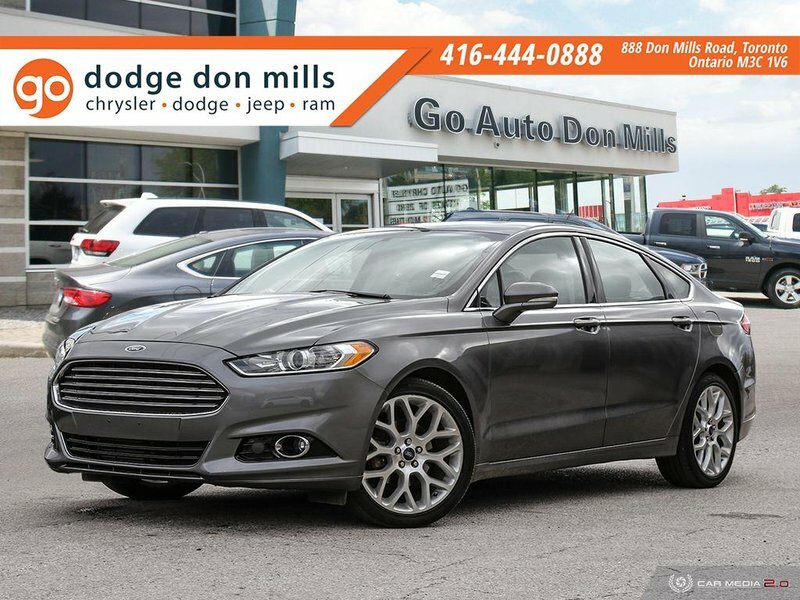 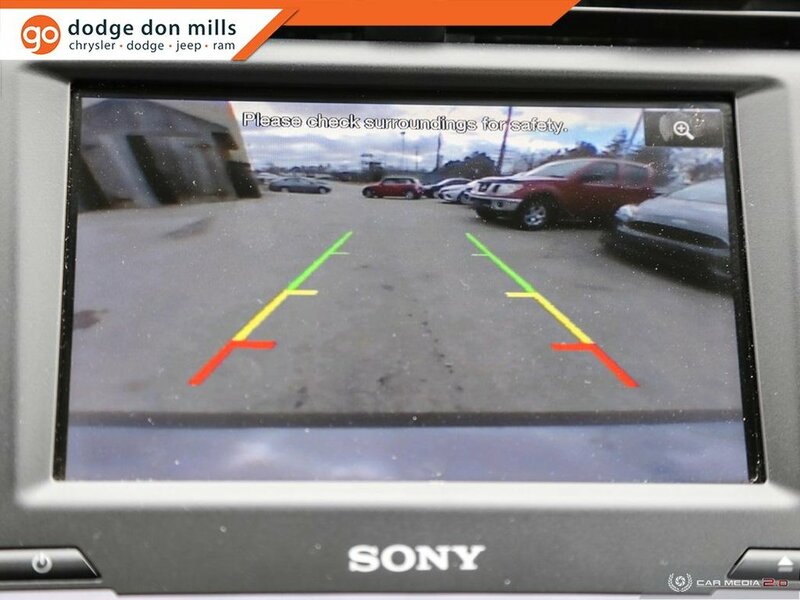 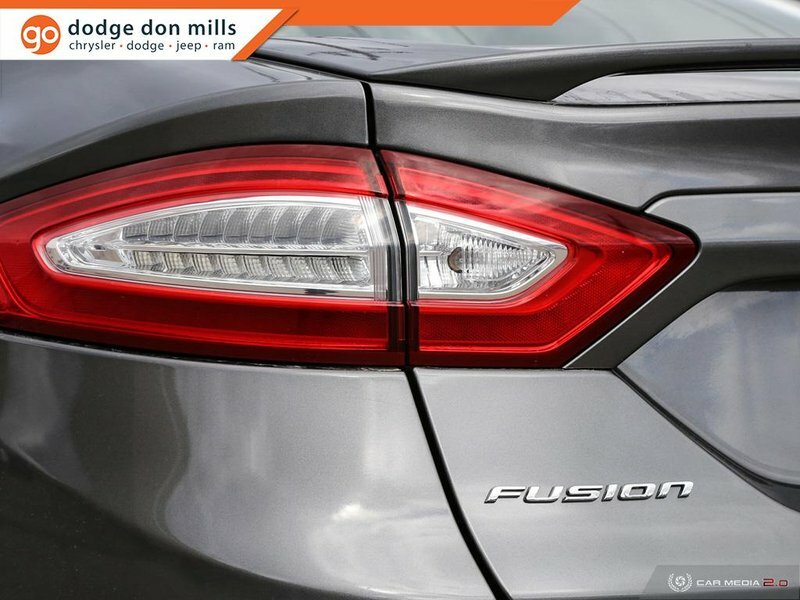 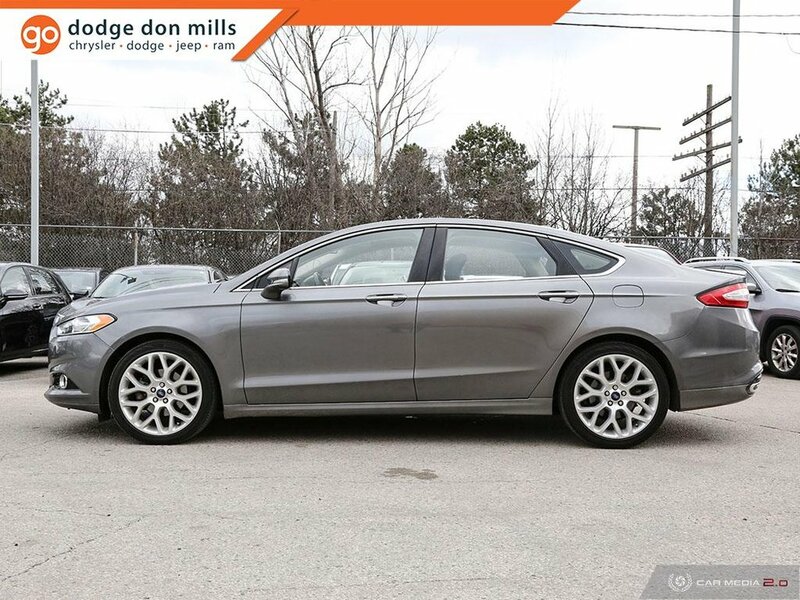 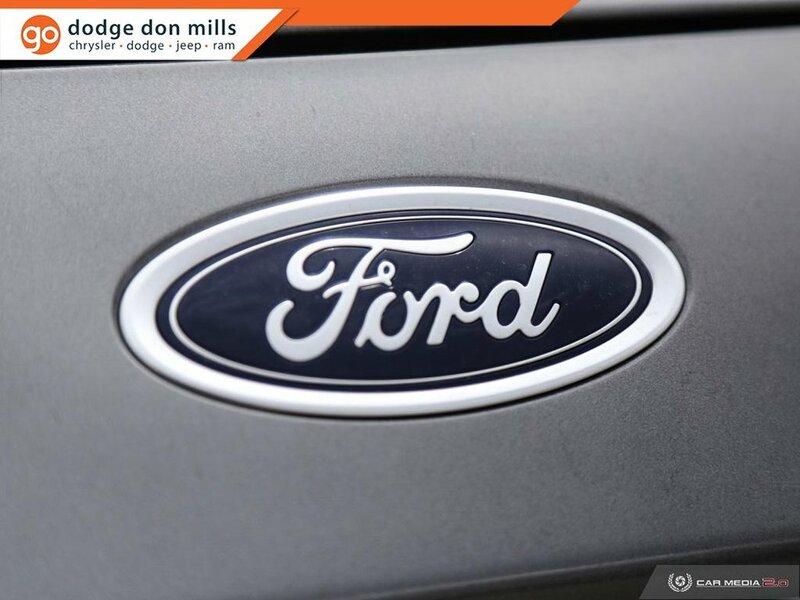 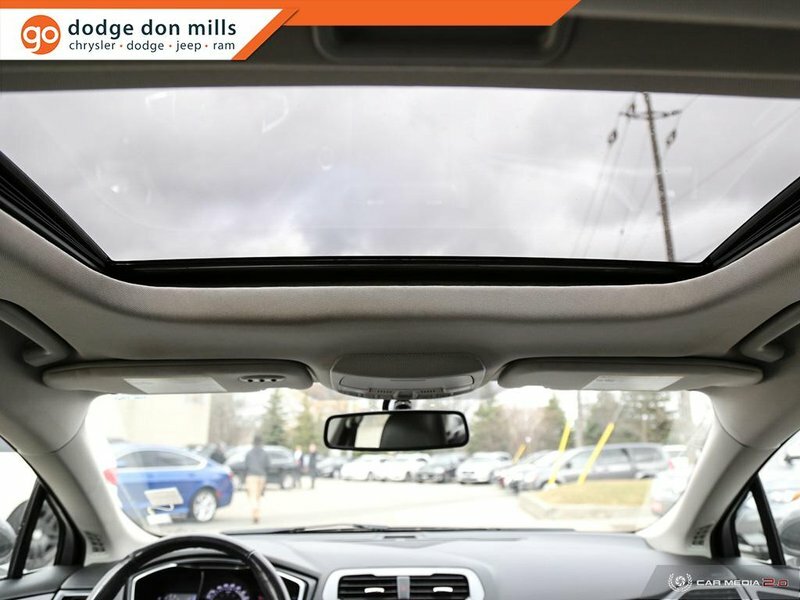 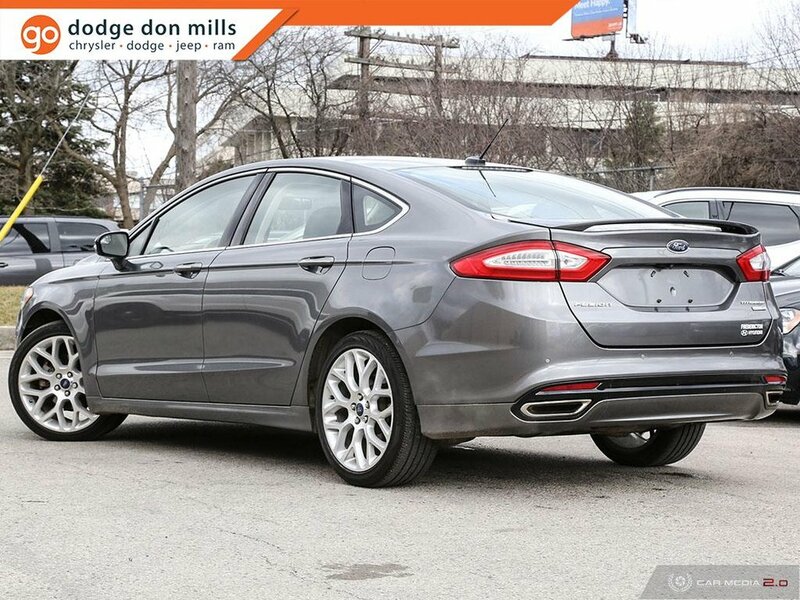 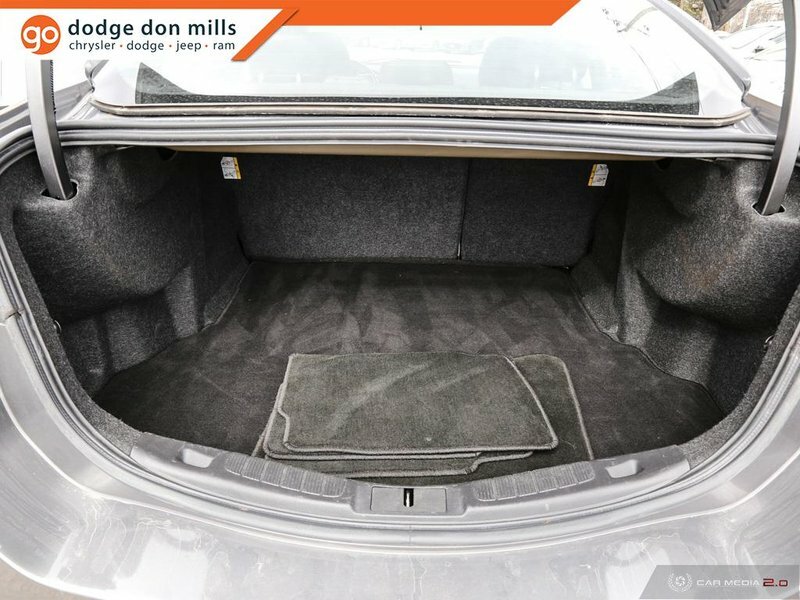 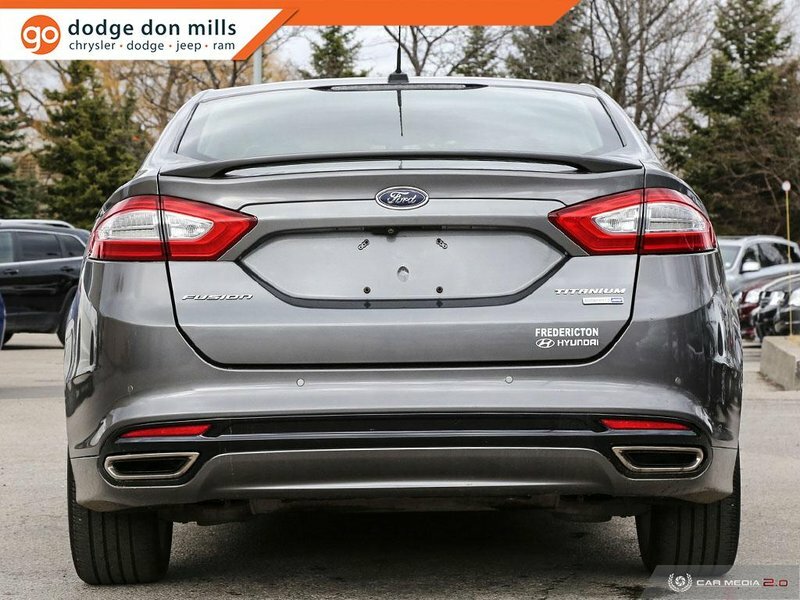 This is a top of the line Ford Fusion with a sporty 19" wheel and fantastic looking grey paint. 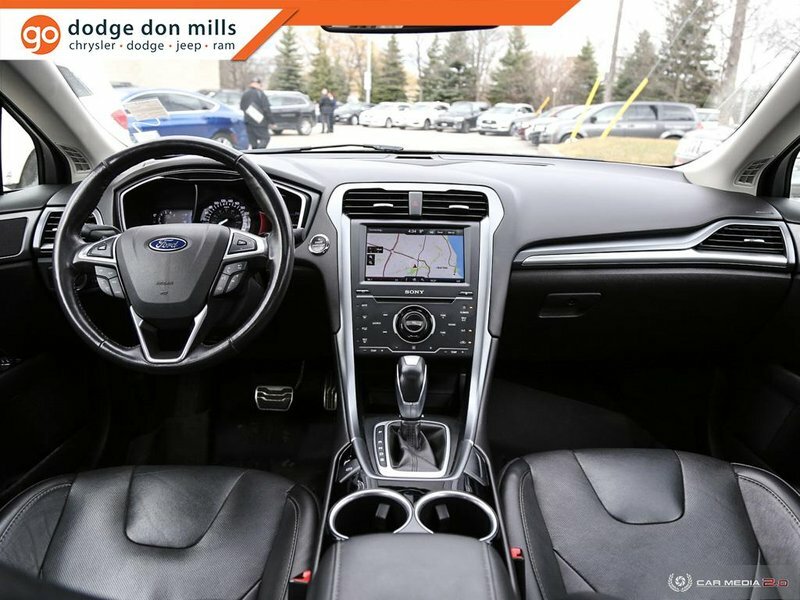 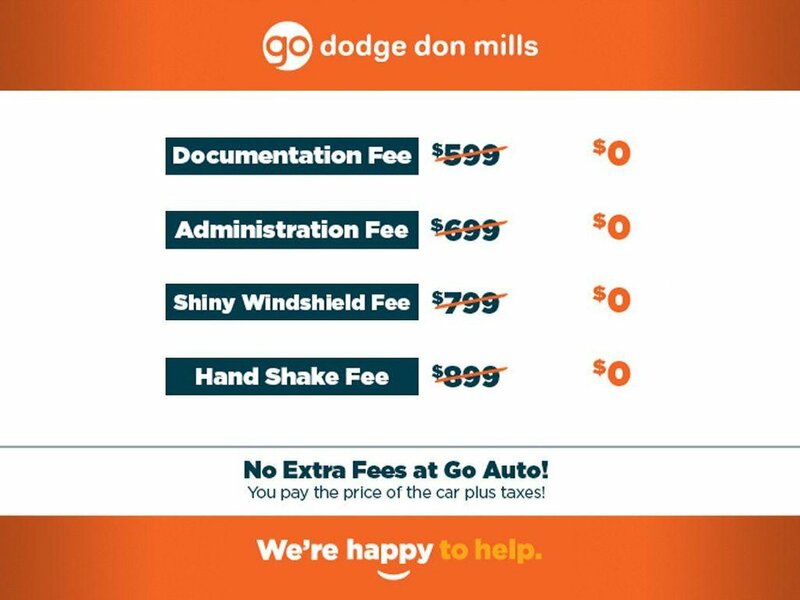 Lots of luxury and convenience features are included! 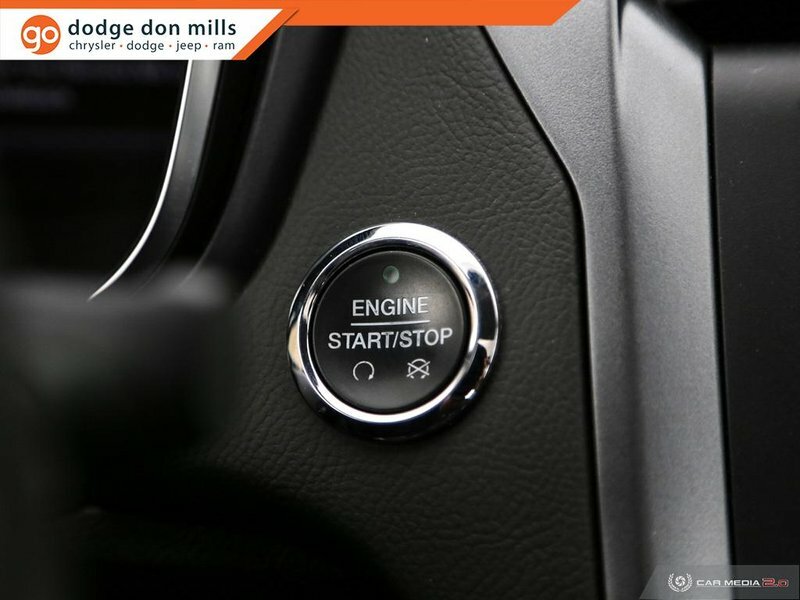 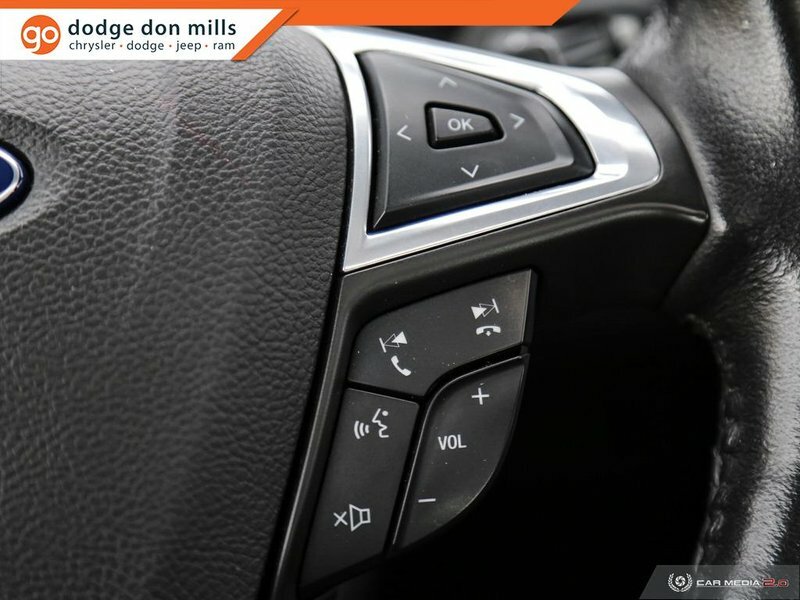 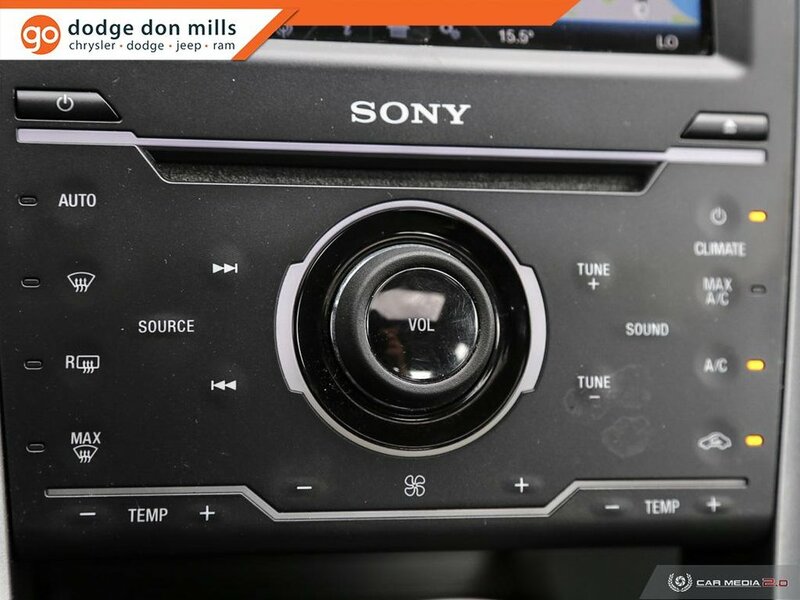 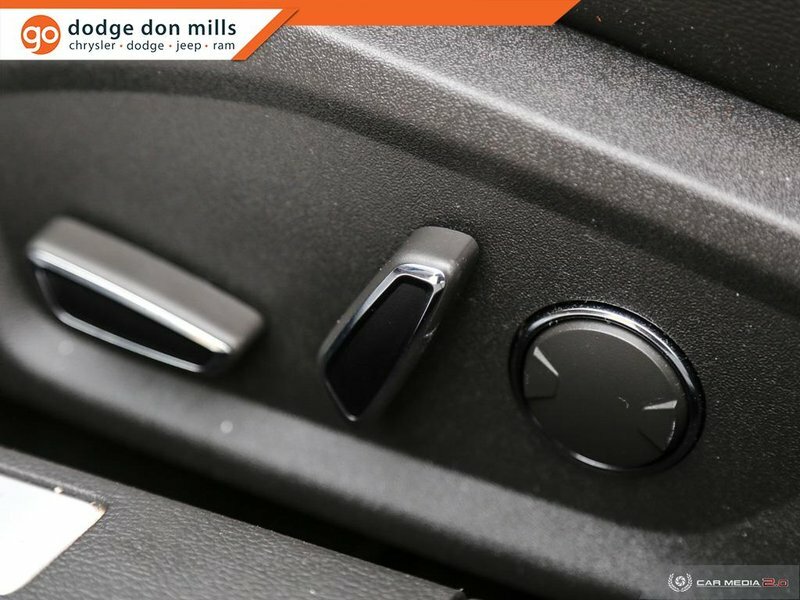 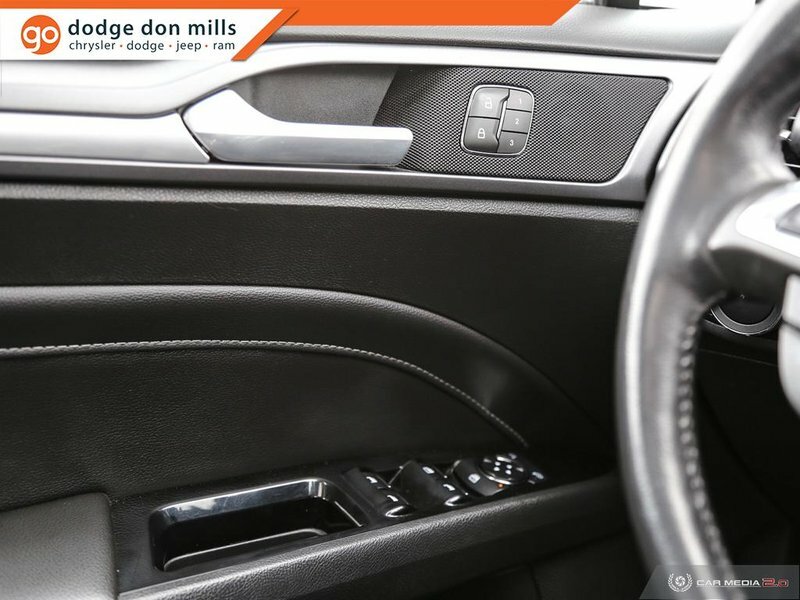 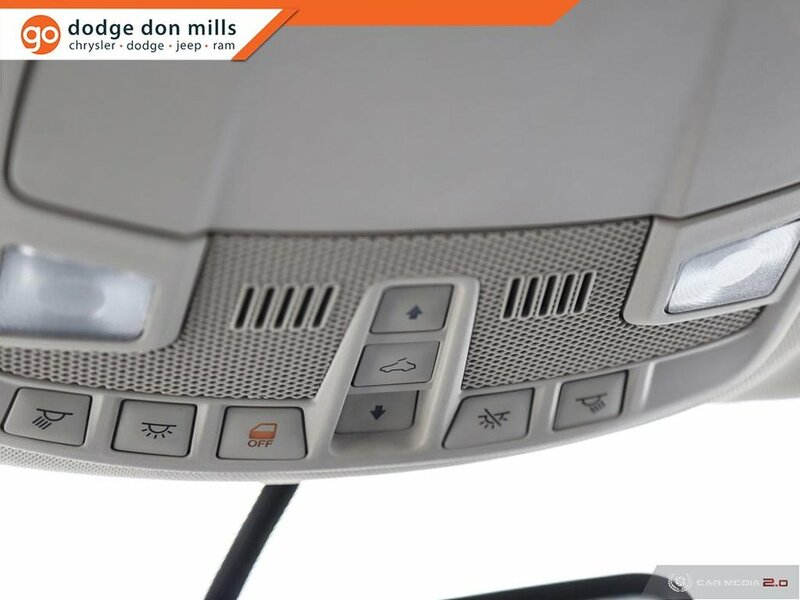 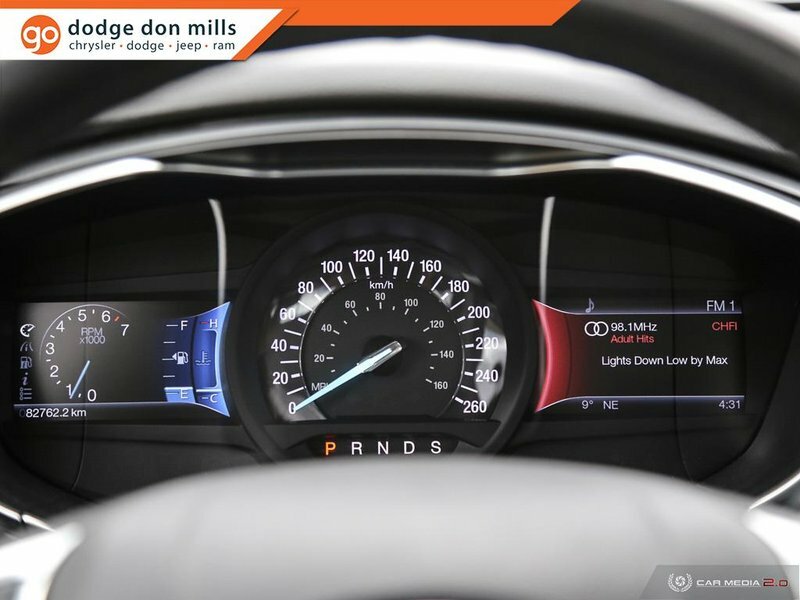 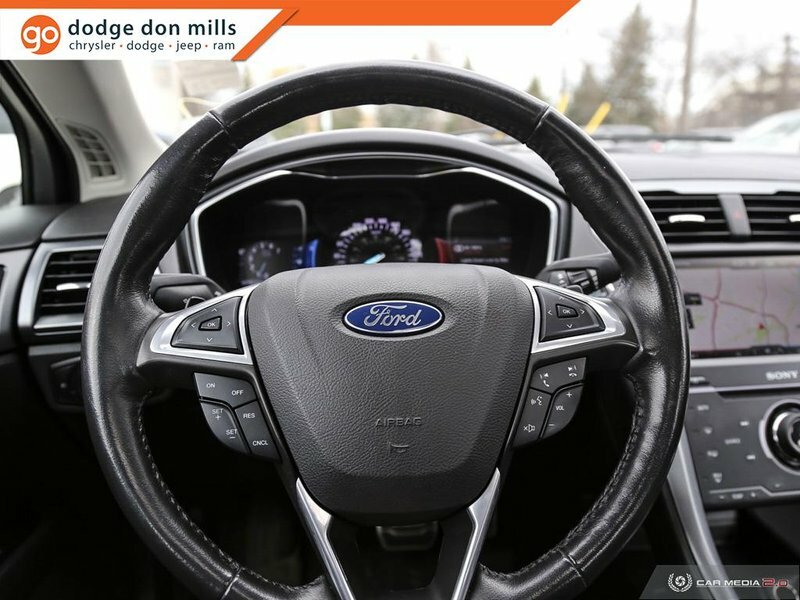 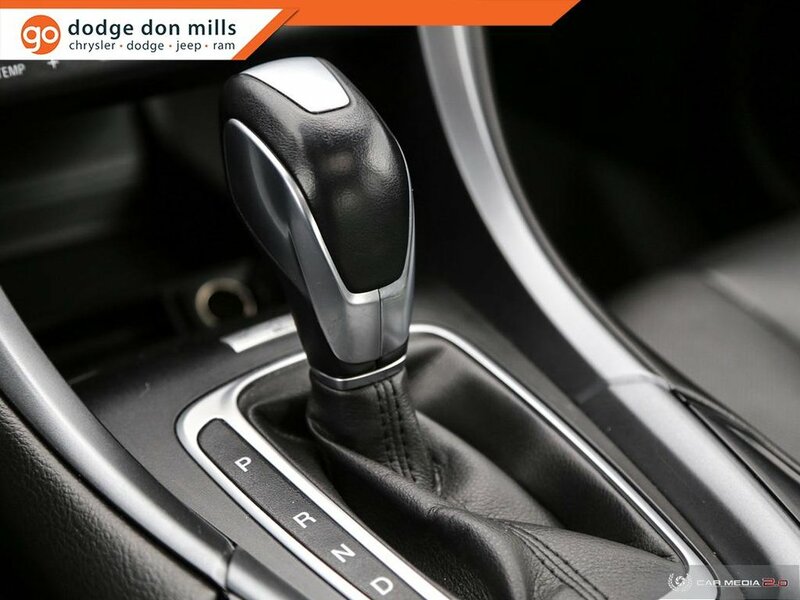 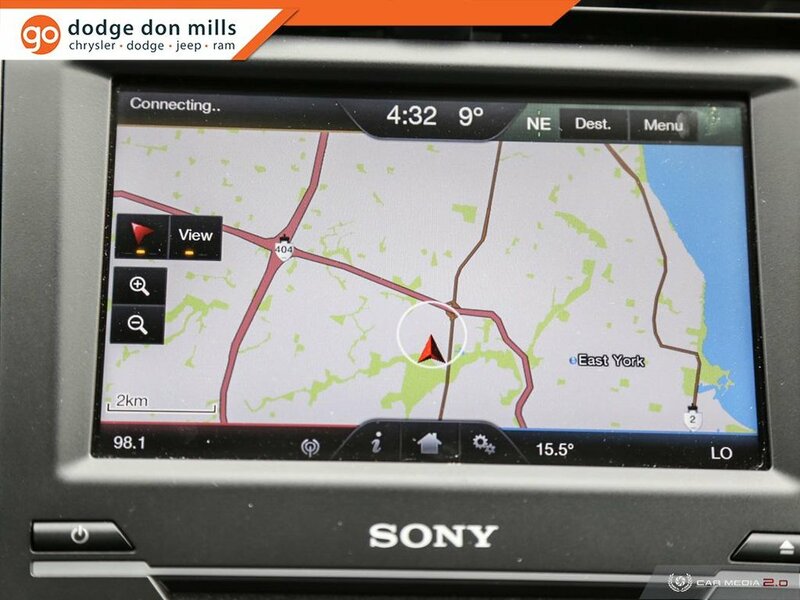 Drive train is powered by the powerful and fuel efficient 2.0L Eco-Boost engine with 6 speed automatic and paddle shifters, sending power to all four wheels.